Beaune and its environs make some of the finest whites and most undervalued reds. It is home to some of the largest grower/negociants as well as some of the smaller and more artisanal growers. 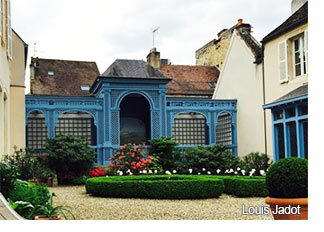 Joseph Drouhin and Louis Jadot fall into the former category and they have long used their large holdings and longstanding contracts to produce excellent wines for every pocket. They both invest their resources to farm organically and biodynamically and behave as the smallest and most quality-conscious growers would. They've both made fabulous examples of the wines listed here. Michel Lafarge is as ever totally over-subscribed and with very good reason. We tasted the excellent range here and if you are quick enough to get your hands on any then you'll be happy. It's the same with the Boillot wines. Lydie has produced a set of quintessentially 2017 whites with energy, depth and richness, laced with zingy acidity.